Bruno Giacosa is big name in Piedmont. He’s been making traditional style Barolo and Barberesco since the middle of the last century, and those wines command very high prices. Since the 1970s, Giacosa has also been making wine from Arneis, and by doing so, he essentially brought the indigenous grape back from the verge of extinction. One reason it fell out of favor is that the grape has such delicate skin it is difficult to grow. 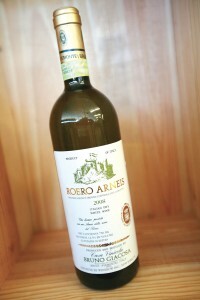 In fact, in the Piedmont dialect, the word Arneis means “little rascal”. 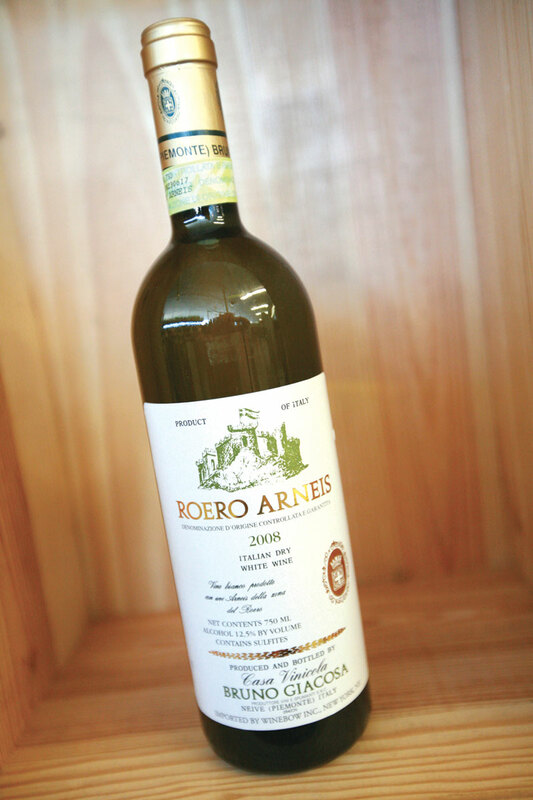 The world is certainly a more interesting place with Arneis in it, and Giacosa’s example, from the village of Roero, is still one of the best. It is herbal and apricoty, full-bodied, but with plenty of Northern Italian acidity. It was a better match recently with Rigatoni Bolognese (a la Marcella Hazan) than the bottle of Piedmont red on the table, providing further evidence that everyone should be drinking more white wine. Lombardy isn’t particularly well known for their wines among the general public. They make Franciacorta there, Italy’s answer to Champagne, and more interesting to me, are the wines from Valtellina. These light-bodied high-altitude wines made from Nebbiolo are entirely different beasts from Piedmont’s Barolo wines. But when I drink wine from Lombardy, more often than not it falls under the appellation called Oltrepo Pavese. This is a fairly large area planted to numerous grape varieties like Barbera, Uva Rara, Vespolina, Bonarda (known elsewhere as Croatina), Riesling, Pinot Bianco, and Pinot Grigio. Bonarda often appears frizzante, or lightly sparkling, and blended with Uva Rara and Barbera. 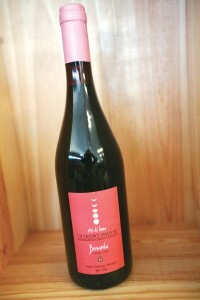 Francesco Montagna’s version is all Bonarda and it is leathery and bitter, with a suggestion of red fruit on the nose. Serving the wine slightly chilled takes the edge off of the bitterness and highlights the bubbles. Serve it a little chilled with a plate of cured meats.